Nvidia must increase its production of graphics processing units (GPUs) to address a shortage caused by cryptocurrency miners, said the company’s chief executive on Monday. The California-based company’s GPUs are highly sought after by both gamers and crypto miners due to their parallel processing power – and the surge in crypto mining has made it difficult for gamers to get their hands on the products, said Jen-Hsun Huang, who is also the company’s co-founder, during an interview with TechCrunch. The demand comes – at least partly – from the decentralized nature of cryptocurrencies, Huang explained. 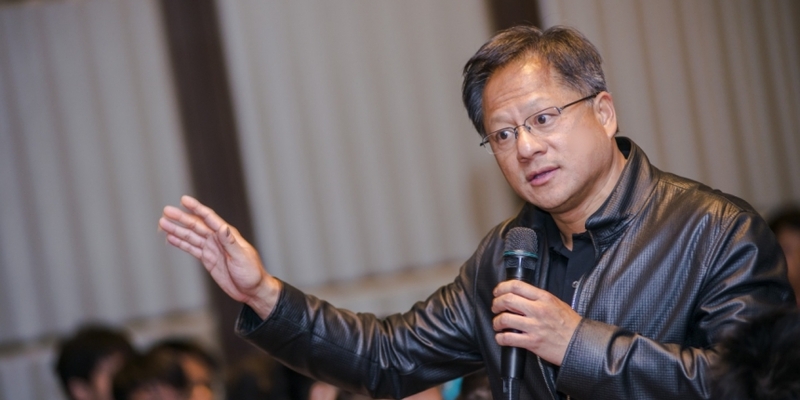 Despite the GPU shortage, crypto miners still comprise only a small portion of Nvidia’s total business, Huang said in the interview. Last month, Huang noted that “crypto … is not going to go away” during an interview with Barron’s. At the time, Nvidia announced that its revenue from cryptocurrency miners had beaten expectations, though chief financial officer Colette Kress minimized the impact miners actually had during an earnings call.